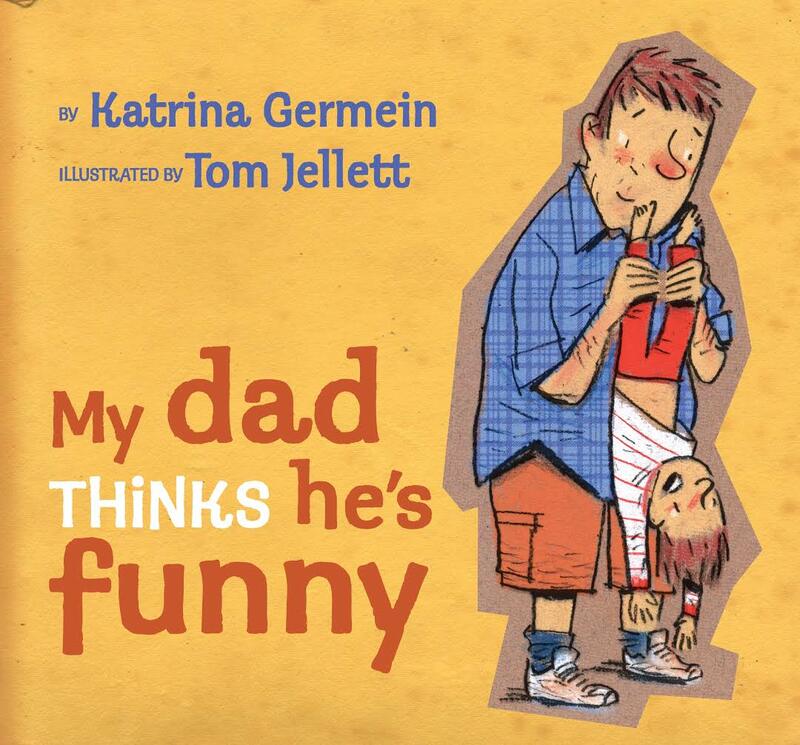 Katrina Germein is a best selling picture book author. 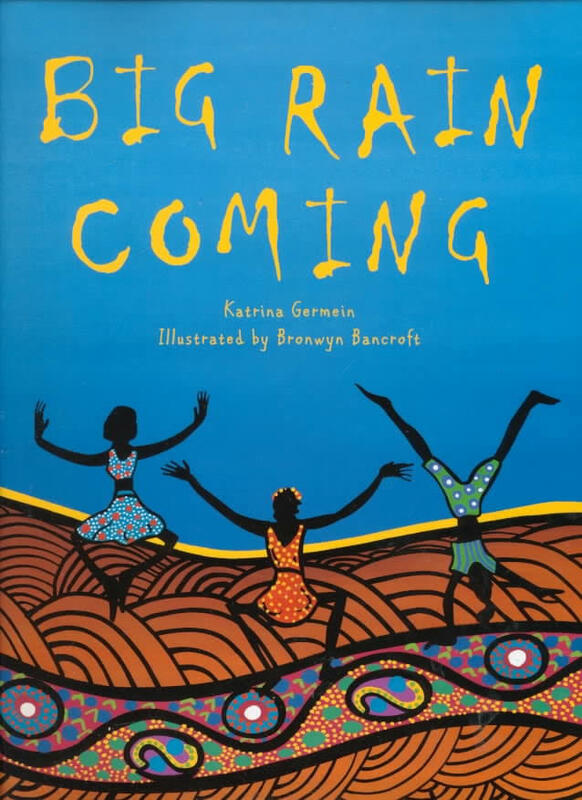 Her popular titles include Big Rain Coming, My Dad Thinks He’s Funny, Thunderstorm Dancing and Great Goal! Marvellous Mark! 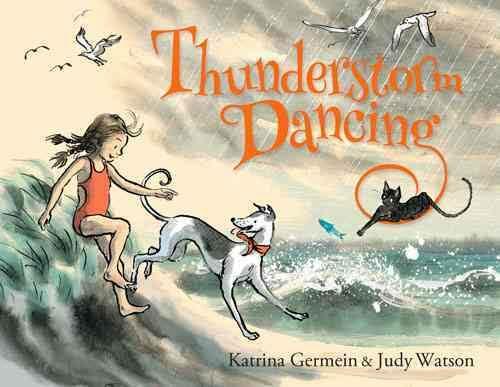 Katrina’s stories have been published internationally and featured on children’s television shows such as Play School. 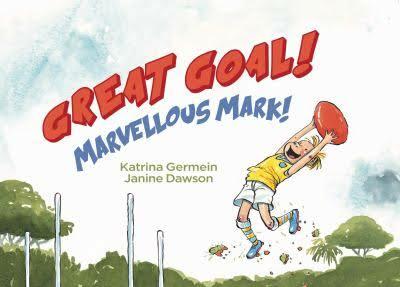 Her books have won Notable Book Commendations from the Children’s Book Council of Australia. Through the use of anecdotes, props and visual media Katrina engages her audience in story readings and interactive presentations. 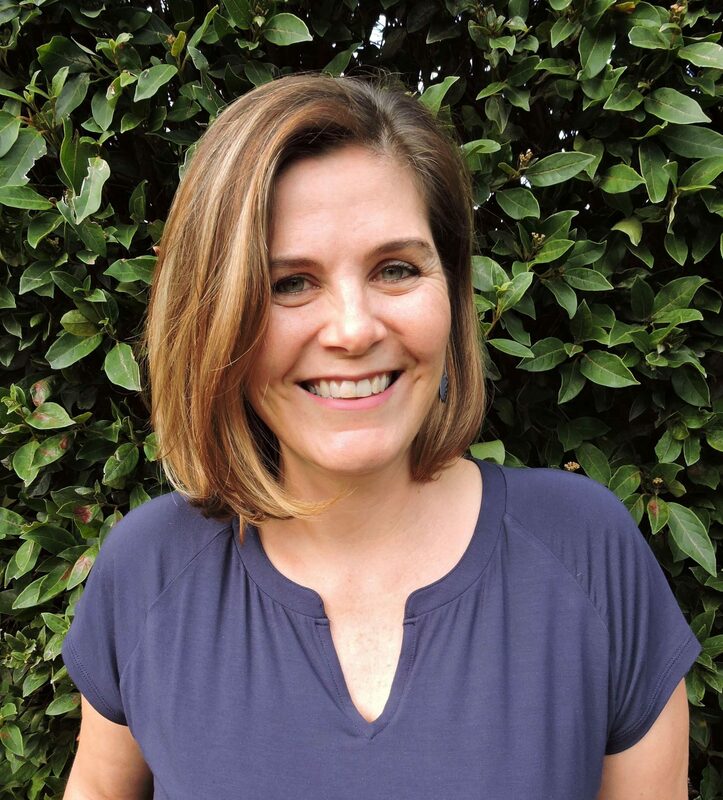 She invites participants to consider how authors move stories move from flickering ideas to finished books and offers motivational writing tips. 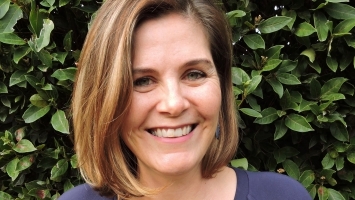 Katrina holds a Bachelor of Education and a Masters degree in Early Childhood Education.